View the museum's vast collection of original footage and artifacts including the first George Medal awarded to a Maltese dockyard worker on the first day of the war. 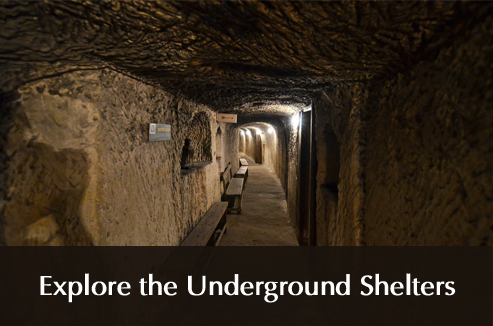 Explore an extensive underground labyrinth of tunnels and chambers which served as an air raid shelter for hundreds during WW2. 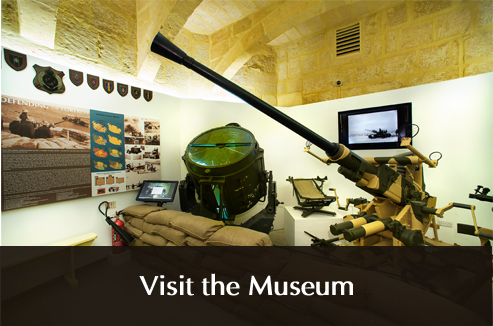 The Malta at War Museum prides itself in being home to the original wartime 'Malta G.C.' film.